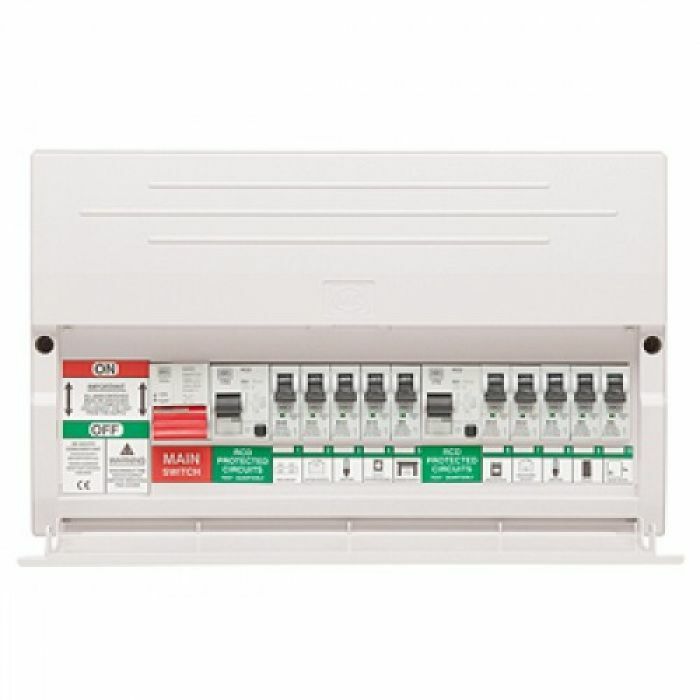 Here you'll find our range of MK Sentry Consumer Unit Boards available to buy online - these are available in various module sizes, from relatively small 4 Module units, through to comparatively large 21 Module units. Manufactured with a modern white finish, these MK Sentry Units are designed with modern decorations in mind, allowing them to be installed in both domestic and commercial applications without appearing unsightly or out of place.  Remember that we offer Free Delivery on orders over £49 - and a minimum one year warranty on all products ordered online - so take advantage of these offers online today!